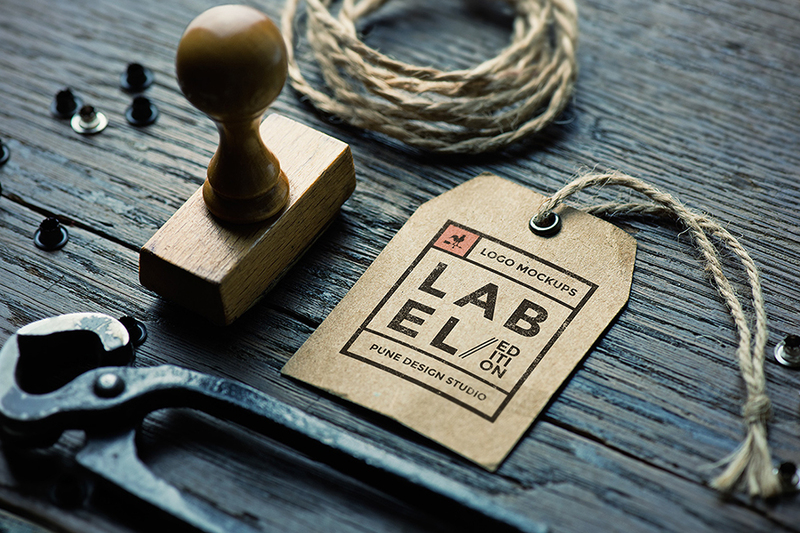 I share with you the one of the best and professional freebie mockup of Free Vintage Label Psd Mockup. 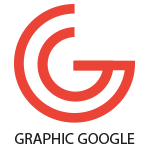 this mockup will help you to get the desire result for your brand designs. After placing your design it will give the professional look for your clients or customers.